Looking for trustworthy automotive service in Levin? 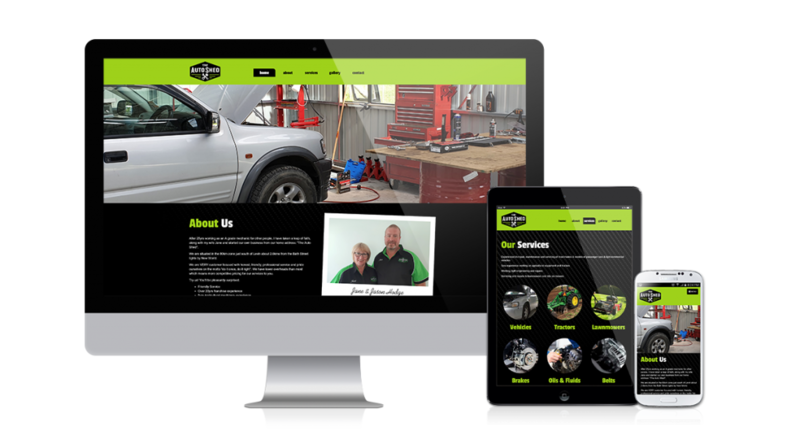 After 25yrs working as an A-grade mechanic for other people, my brother recently took a leap of faith, and with his wife started their own business from their home in Levin. I’ve helped them develop the concept, helped organise a talented graphic designer to craft their brand, and have designed this clean & simple single-page website to help make their presence on the internet succeed.